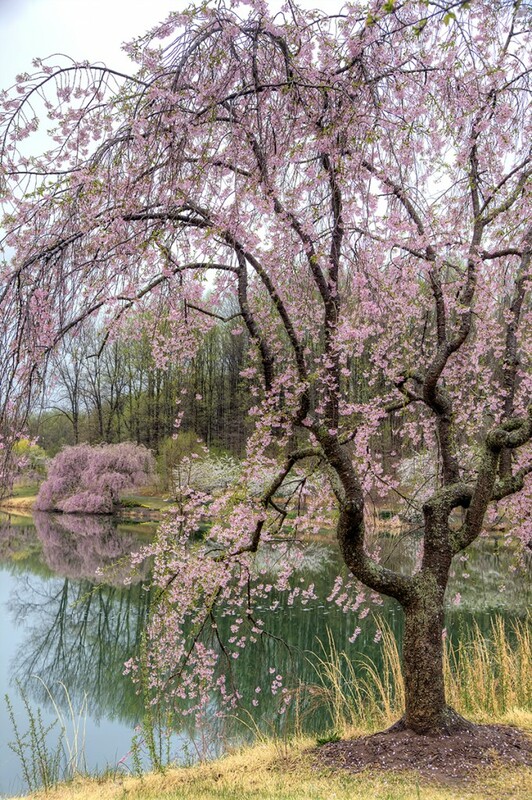 We’ve all know the cherry blossoms around the tidal basin (or if you follow my blog regularly, you definitely know them), but have you heard of weeping cherry blossoms? 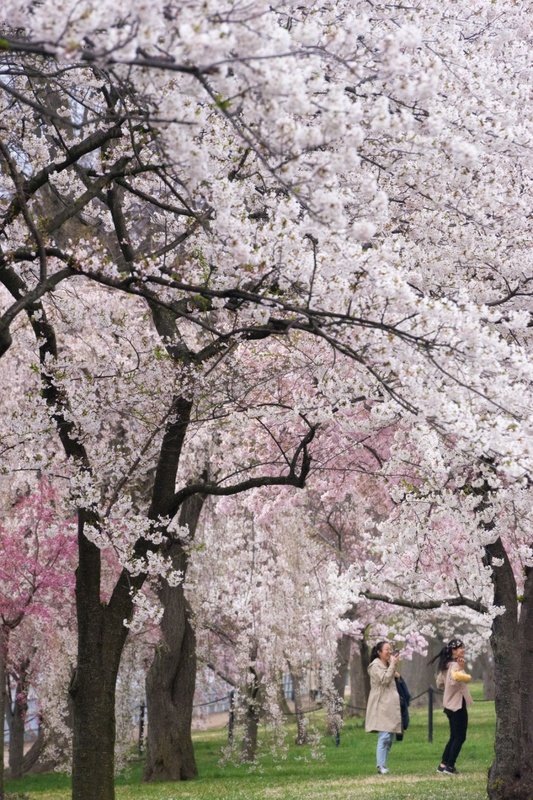 I hadn’t heard of them until after one day towards the end of the cherry blossom season when Navin told me about them. I thought it sounded really cool and it was a coincidence the very next day, I go to Meadowlark Botanical Garden and they were in full bloom. They are so beautiful!